Super Mario 64 DS. Used, but very good condition. 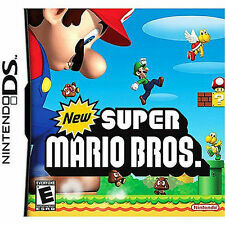 NEW SUPER MARIO BROS DS. New Super Mario Bros. Used, but very good condition. 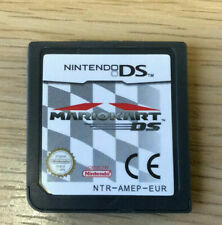 Mario Kart DS. Used, but very good condition. 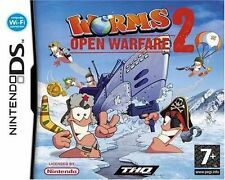 EU versions fully compatible with all consoles. Pokemon Diamond Version DS. Used, but very good condition. Apply Version : EU Version. It's reproduction version. 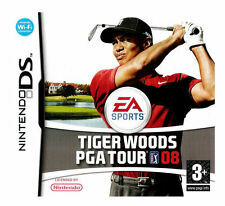 Play on any NDS, NDS Lite, NDSI ,NDSLL, NDSXL and 3DS. 1 Plastic Case. Castlevania: Portrait of Ruin (Nintendo DS, 2007) - European Version. BRAND NEW AND SEALED Donkey Kong: Jungle Climber (Nintendo DS, 2007). Condition is New. Dispatched with Royal Mail Signed For® 1st Class Large Letter. 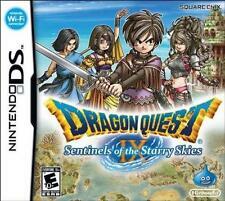 For All DS console( DS, DS Lite, DSi, DSiXL and 3DS). 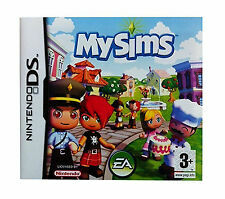 - Nintendo DS, DSi, 3DSDS DS Lite DSi DSiXL 3DS. POKEMON PEARL VERSION. Used, very good condition. Pokemon: Diamond Version (Nintendo DS, 2007). Condition is Like New. New Super Mario Bros. (Nintendo DS, 2006). Works with all Nintendo consoles. MARIO KART DS. NEW SUPER MARIO BROS DS. no box and manuals. Nintendogs - Nintendogs Labrador Retriever & Friends (Nintendo DS). Title:Nintendogs - Nintendogs Labrador Retriever & Friends (Nintendo DS). General Interest. Your item will be previously owned but still in great condition. Title:Nintendo Ds - Professor Layton and The Curious Village (Nintendo DS). Artist:Nintendo Ds. Your item will be previously owned but still in great condition. The disc will play perfectly without interruption and the case, inlay notes and sleeve may show limited signs of wear. 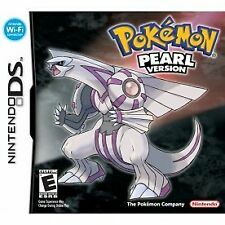 Pokemon: Pearl Version (Nintendo DS, 2007) - European Version. Condition is Good. Dispatched with Royal Mail 1st Class Large Letter. Cars (Nintendo DS). Title:Cars (Nintendo DS). All of our paper waste is recycled within the UK and turned into corrugated cardboard. General Interest. Your item will be previously owned but still in great condition. Dr Schrader is excited by this idea, and says he will soon open the box. These take the form of maths problems, riddles, optical puzzles, logic problems and block-sliding brain teasers. Each puzzle completed not only takes you closer to solving the whole mystery, but it also unlocks a special reward. The Simpsons Game (Nintendo DS, 2007). Condition is Good. No box. Dispatched with Royal Mail 1st Class Letter. 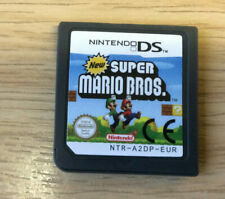 Nintendo Ds Super Mario Bros Game. Condition is Good. Dispatched with Royal Mail 1st Class Large Letter. 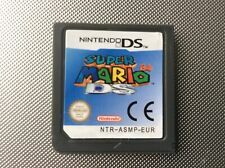 Mario Party DS Nintendo DS game cartridge. Condition is Like New. Dispatched with Royal Mail 1st Class Large Letter. The World Ends With You (Nintendo DS, 2008). Condition is Like New. Nintendo ds Spiderman game. Condition is Good. Dispatched with Royal Mail 1st Class Large Letter. Cooking Mama 2: Dinner With Friends (Nintendo DS, 2008). Condition is Very Good. Dispatched with Royal Mail 1st Class Large Letter. The Legend of Zelda: Phantom Hourglass (Nintendo DS, 2007). In Contestant mode, you choose a box of your own. Then you open five boxes in the first round, and three in the second. There's an unlockable Forfeit mode too, in which money is replaced by different forfeits. 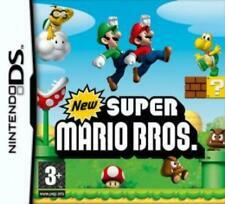 Super Mario Bros For Nintendo DS Console. SUPER MARIO BROS FOR NINTENDO DS. 5 out of 5 stars - Super Mario Bros For Nintendo DS Console. 103 product ratings103 product ratings - Super Mario Bros For Nintendo DS Console. 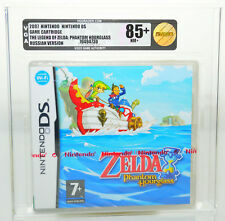 The Legend of Zelda: Phantom Hourglass (Nintendo DS, 2007) No Jewel Case. Condition is Good. Dispatched with Royal Mail Signed For® 1st Class Letter. But take a closer look, and it's plain to see he's the world's youngest superhero stopping evil-doers from Earth and space.